L.L. 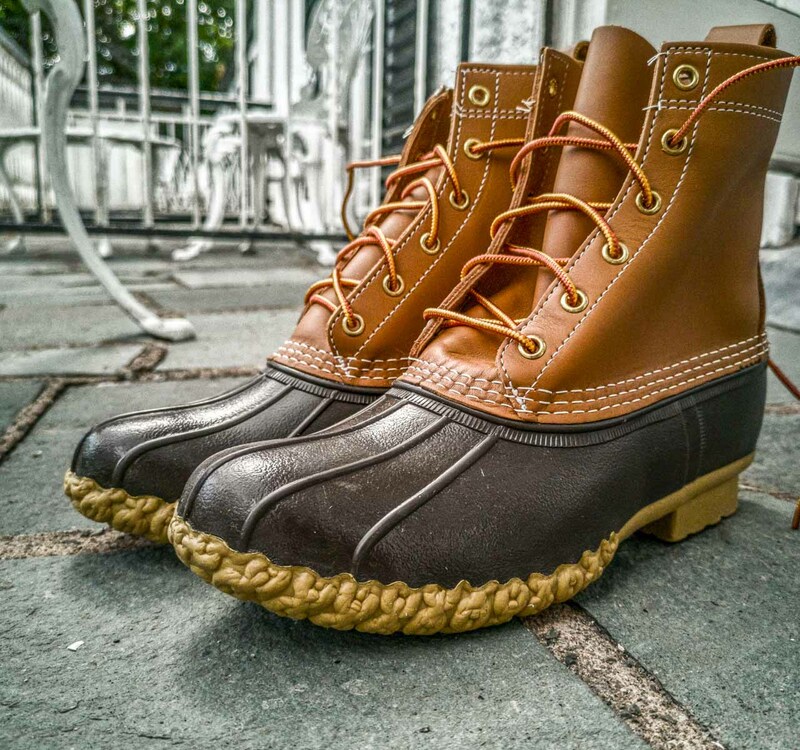 Bean’s ‘Beanboots’ have been around over 100 years since 1912. An original, simple and effective boot design that has hardly changed at all in that time due to how effective and popular they have been. The boot is a style that you may have seen replicated but these are the original and still going strong. What’s more they are still hand made in their factory in Maine. 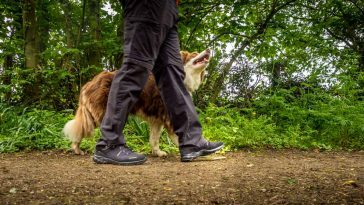 They often have a waiting list due to demand and I was kindly given a pair to test and as well as getting them in the great outdoors, I took a look at the remarkable back story and how this boot for many occasions, came to be and is still in demand today. Even today, L.L. 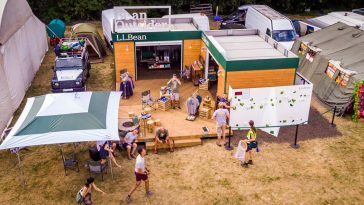 Bean is an independent, family owned business, selling outdoor equipment and clothing from where they started in Freeport, Maine. It all started with this boot. A certain Mr Leon Leonwood Bean was a keen hunter and was getting sick of his feet getting wet during his miles along the variety of grounds. He decided to do his own in 1911. A bottom section that was like rain boots ‘wellies’, plus an upper section that was good quality leather. A couple of tweaks later and in 1912 L.L. Bean was born, with a boot fit for purpose. 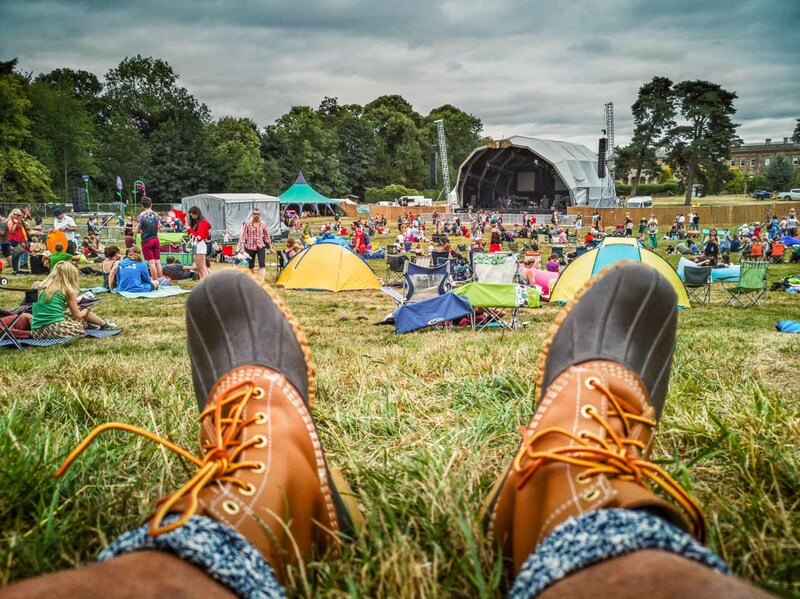 The Duck Boot (Beanboot). They are still hand made and stitched today. I have now worn these on all kinds of terrains and on all kinds of walks, from mountains to riverside. I had read up on what to expect and how others had fared and it all seemed to come true. Remember, these boots were first designed for hunting, be it in undergrowth or over wet, sodden miles. The rubber soles are so flexible I found them broken in almost immediately. 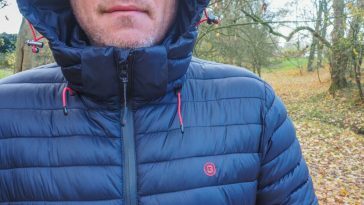 They lace up and tie up very quickly indeed and the important thing, the comfort and level of waterproofing is second to none I have encountered when walking through mud or through rivers. In fact I did a 10 mile river walk to break them in, stepping in and out of the water to get them properly tested. My feet stayed completely dry. When the box arrived there was a note saying there should be a thumb width between toe end and end of boot. I only realised why when out walking in this heatwave. If you have worn wellies you know the problem, burning, sweaty feet. Even though these boots are rubber soled this fit and design allows lots of circulation. I am very reliably informed by friends who use them in the US that they break in very well to the use you have for them. A lot of reviewers swear by them as long lasting work boots. 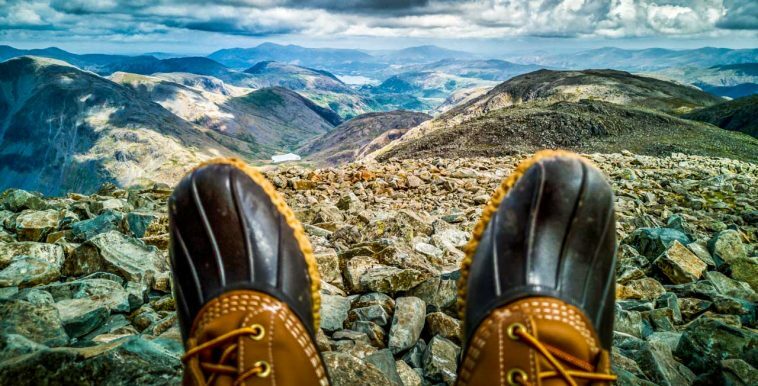 Now then, I did try them on a climb of Scafell Pike in the Lake District, yes, let’s try them on the highest mountain in England. A very rocky place and climb that tests boots in a different way. I was up and down without sore feet but would stop short of doing hard rocks for long periods with these soles. They are designed with everything else in mind. A perfect all rounder. Plus, of course, L.L. 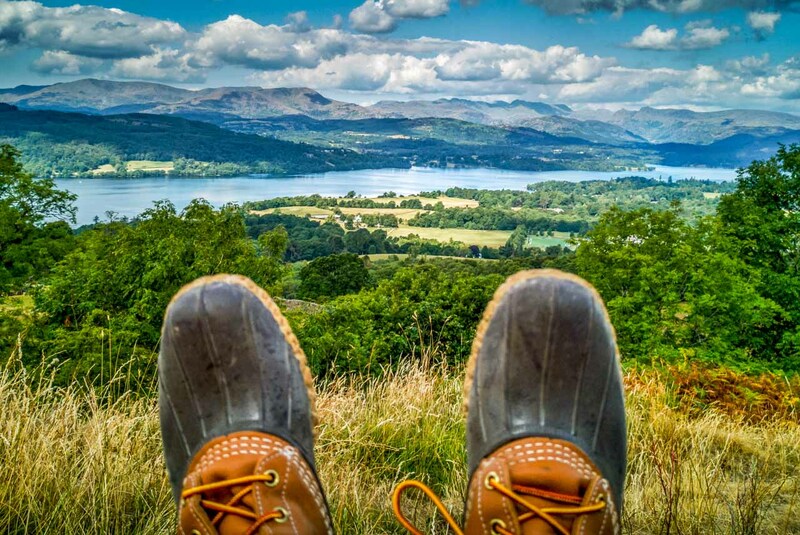 Bean do sell a whole range of specific hiking boots and shoes on their site for this purpose. Anything other than a extra long hike or a huge rocky terrain I would reach for the Beanboots no problem. 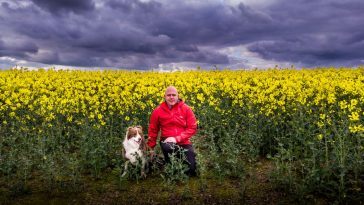 Dog walks, country walks, cold winter walks (you can get lined ones too), swampy walks, muddy walks and short walks galore. Different? Yes, Practical? Yes. In fact you may have seen other brands recently try to replicate the idea. These are the vintage originals in the Duck Boot design and even very recently they have been a huge fashion accessory for college students in the US. Walking the campuses and pavements as casual wear too has seen these hand made boots have a waiting list in production. Festival Boots? I wore them at the Deershed Festival last weekend. Alas I was hoping to look all smug, comfortable and dry in the usual UK festival camping rain and mud wearing these instead of wellies. The heatwave we are having put pay to that. I was doing a lot of to and fro all around the site and they made my feet feel a whole lot better than wearing thin trainers. If you have to wear wellington boots or other boots for our unpredictable weather and are sick of having to keep replacing, plus want some comfort too, then give these L.L. Bean Boots a try. Look after your feet and they will look after you. The boots now come in a huge array of colours style tweaks. Plus they will be delivered to UK for free. 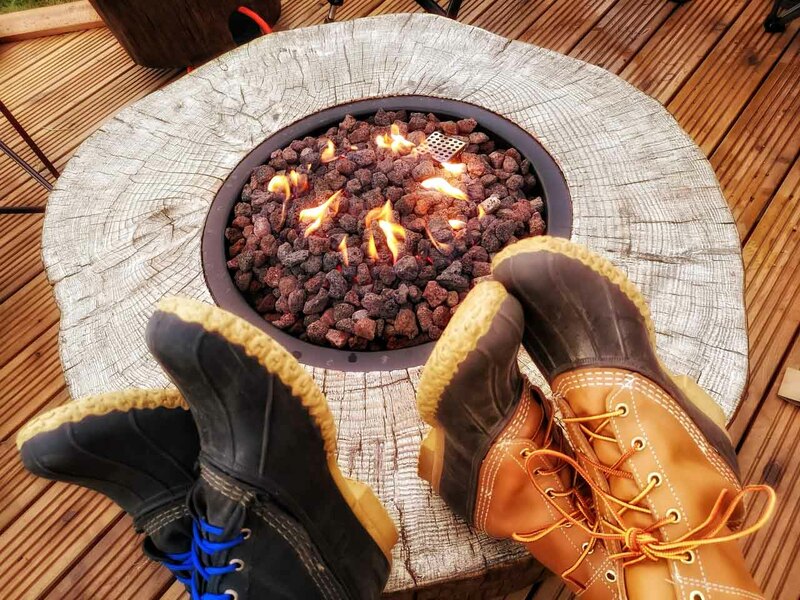 Check out the LL Bean website.